Admit it. Most of us Search Engine Marketers are inherently skeptical of display advertising. After all, for years, we’ve been living in the throngs of the Google Content Network’s long tail of poor quality domains, coupled with an inability to truly measure the results of our rather high display spends. Indeed, the first move of many a PPC manager is to disable the Google Display Network (GDN) from their campaigns and watch the ROI soar. Sounds great, right? Well, not quite. Like everything else in our industry, display has changed. What was once expensive, time consuming to implement, and hard to measure is now actually cost efficient, easy to implement, and inherently trackable, thanks to improvements made by Google, as well as the advent of Real Time Bidding. 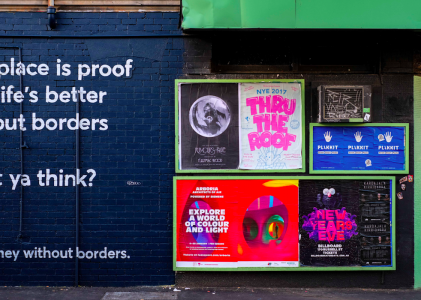 The fact of the matter is that if display is used properly, it can be a major boost to your campaigns and CAN actually generate a positive ROI. In this post, I’ll document a few steps you should take to make sure that your display campaigns rock. We tend to love search because we’re able to reach prospects when they are in a later stage of the conversion cycle – That is, when they are actively looking for what it is that you or your clients provide. So, search captures demand that already exists. So how do you create new demand, say for a new product or service? The answer is, of course, with display. 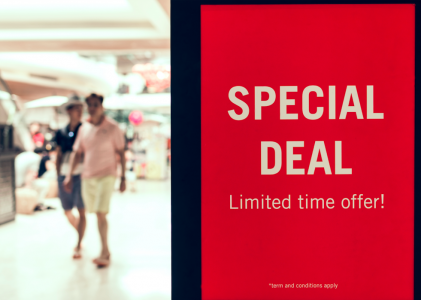 If one of your objectives is to widen your reach and create awareness, running a display campaign is likely the right fit. But because the objectives of the campaign differ from search, you need to view your results with the proper set of metrics. 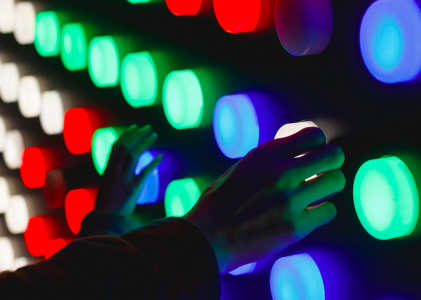 Many large agencies will talk about the fact that display campaigns should be analyzed looking at things such as interactions with the ad creative. That’s nice, but you can actually go a bit deeper. You just need to be careful not to expect to see similar results between your PPC ads and your display ads on common metrics like CTR and ROI. 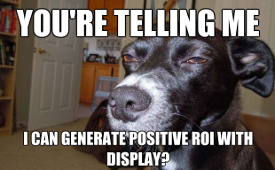 That said, you can actually track ROI with display – Just be sure to use a campaign attribution model so that you can gain insight into how display is assisting or influencing your search campaigns in converting. With the right attribution model, you’ll be able to track view thru conversions (the number of conversions that happened because a user saw a display ad, even if they didn’t click it), attributed ROI, and more. Google Analytics actually makes it incredibly easy to measure the impact of your display advertising, if you’ve tagged your campaigns properly (again, another source of a blog post!). By using multi-channel funnels, you can actually see how your display campaigns interact with ALL of the other of sources of inbound traffic to your website. We can see that our display campaigns are actually working well our unbranded PPC campaigns and organic SEO campaigns to ‘close’ prospects. Using this information, you might decide to actually invest more in unbranded search to drive more people into the top of the funnel, while using a tactic like remarketing to close the deal. Talk about being able to quanity an ROI! Clearly, display and search are different tactics that aim to achieve different objectives for clients. By recognizing these differences and leveraging some of the tools that are at your disposal, you can actually grow your client’s spend by using display while driving quantifiable results.